Home / aluminum carts, aluminum kiosks, carts in malls, CELL PHONE CARTS & KIOSKS, commercial carts, commercial kiosks, custom kiosks, Custom Mall Kiosks, jewellery, jewelry carts / Million-dollar ideas fast and cheap! Million-dollar ideas fast and cheap! First of all we’d like to thank Entrepreneur who’s the responsible presents a list of ideas that constitute viable alternatives to develop businesses in shopping centers through kiosks or carts. The first of all these ideas are printing kiosks, between this a mini internet station don’t sounds bad, right? Secondly, we want to say the alcohol is not good, but why can’t have a workshop to prepare bar drinks (bartending)? Imagine your phone broke off a corner, don’t you want a minor and quick repair service? (which can be delivered in a few hours by the way) And the best thing, is in the mall! Finally, these ideas don’t require a big investment at all and for shopping malls. Are also pretty quick ideas focused on different audiences and finally they have good earnings. As a result, these investments are the best, so what are you waiting for? For any question o request just contact us! 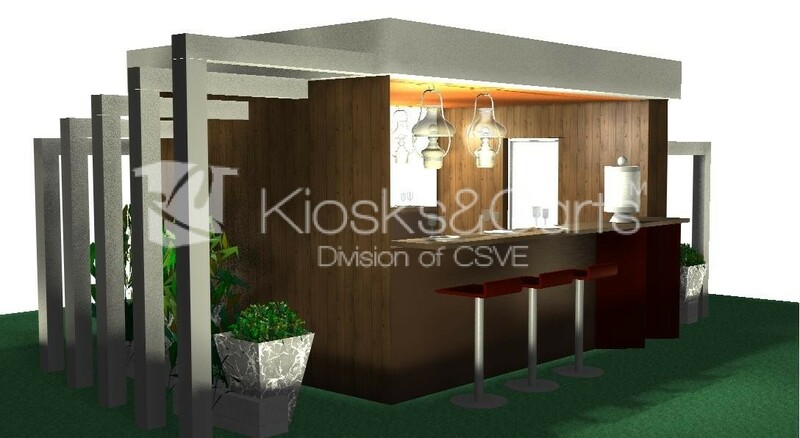 This entry is filed under aluminum carts, aluminum kiosks, carts in malls, CELL PHONE CARTS & KIOSKS, commercial carts, commercial kiosks, custom kiosks, Custom Mall Kiosks, jewellery, jewelry carts and tagged best quality kiosks, carts in malls.